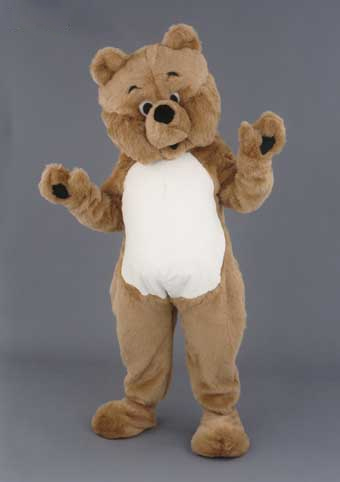 Dress up as a teddy bear or a cat. You can even rent the Easter Bunny from us. 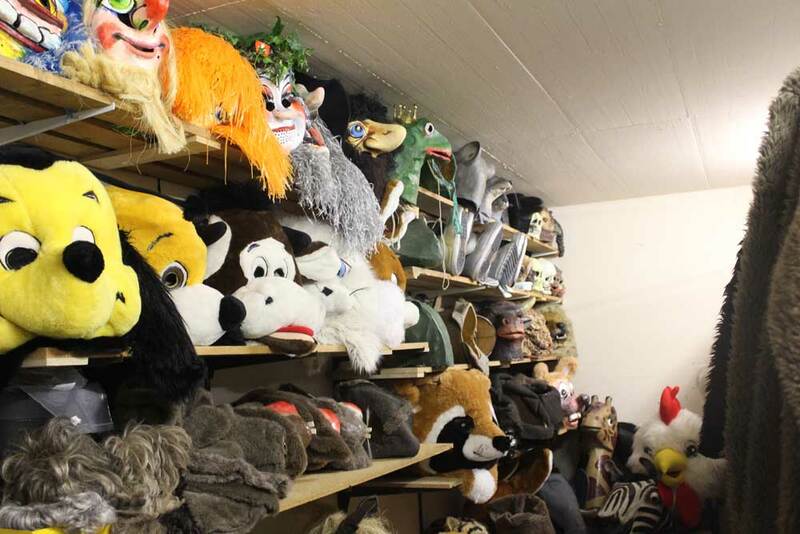 While some of our animal costumes look as real as possible, we can provide you with a number of fluffy mascots with big heads. These are particularly suitable for promotions or a surprise appearance at a birthday party. You can come by without appointment, contact us or send us your measurements, so that we can find something suitable for you.